The camera on the Pixel 2 is hands-down one of the best cameras you can get on current Android devices, which is why several developers over at XDA Forums have been hard at work porting it to other Snapdragon devices. Back in August, a modified Google Camera .apk was released to bring HDR+ to other devices, now it looks like portrait mode is now available. 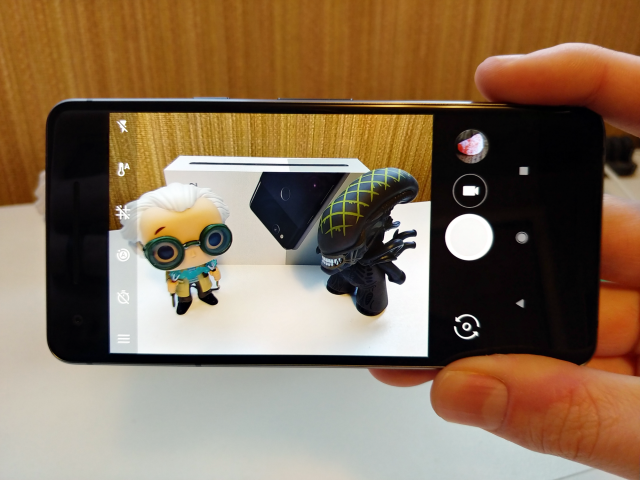 The Snapdragon-optimized version of the Google Camera app has been modified to work on non-Google devices, so portrait mode features can work on devices like the Xiaomi Mi 5S, the OnePlus 3 and OnePlus 3T, the Moto G5S Plus, and even the Samsung Galaxy Note 8. No root is required to download the modified .APK to try it on your device, but it should be noted that it only works with the devices’ rear camera for now. If you want to try it out for yourself, you can download the modified camera .APK at the link below.